Steve McQueen was once the king of Hollywood. But so was Paul Newman. 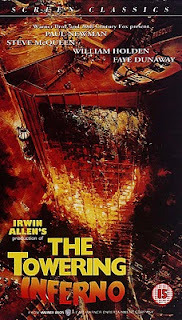 Here the two titans clash, and the film catches fire. Almost literary. And the best thing? There's no CGI, so everything actually looks real! Don't let the almost 3 hours length scare you. It is 3 hours of pure excitement. 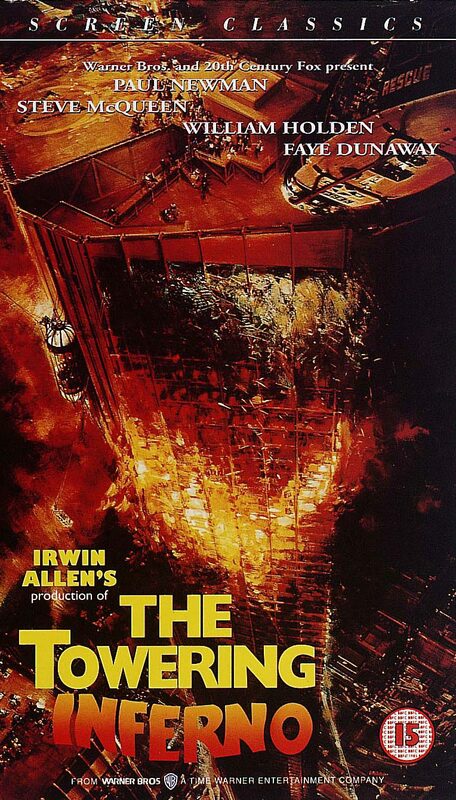 The Towering Inferno is probably the best film about 9-11, even though it was made some 27 years before the event, and one of the very few instances where the hero is an architect.